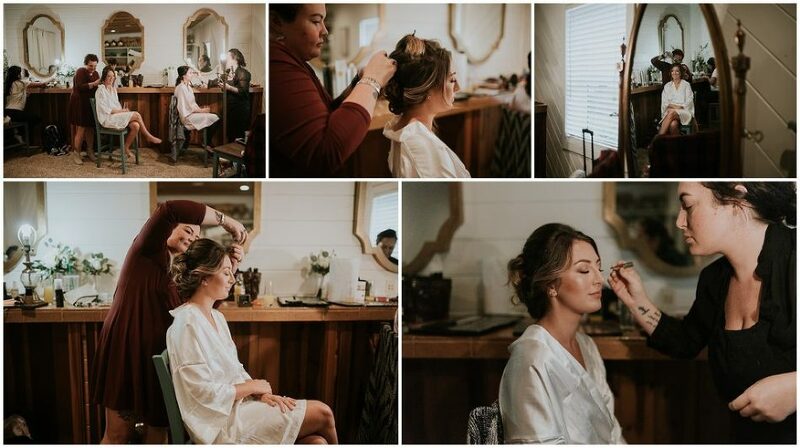 Can’t get over how absolutely beautiful Megan was on her wedding day! but they made the most of it all, and Moriah captured it splendidly. 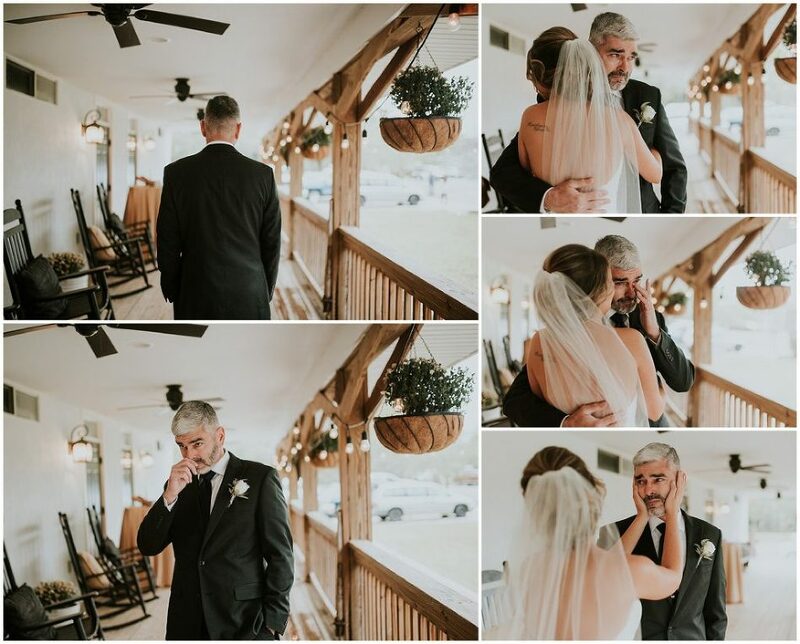 Megan and her dad’s first look was one for the books! 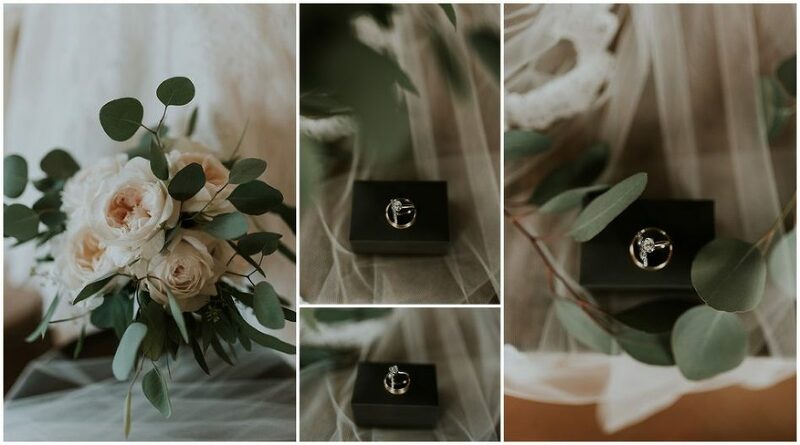 Take a peak at it, and some of our other favorite shots, from her BIG day!